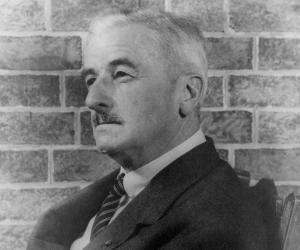 William Faulkner was a famous American writer and a Nobel Prize winner. Explore this biography to learn more about his profile, childhood, life and timeline. 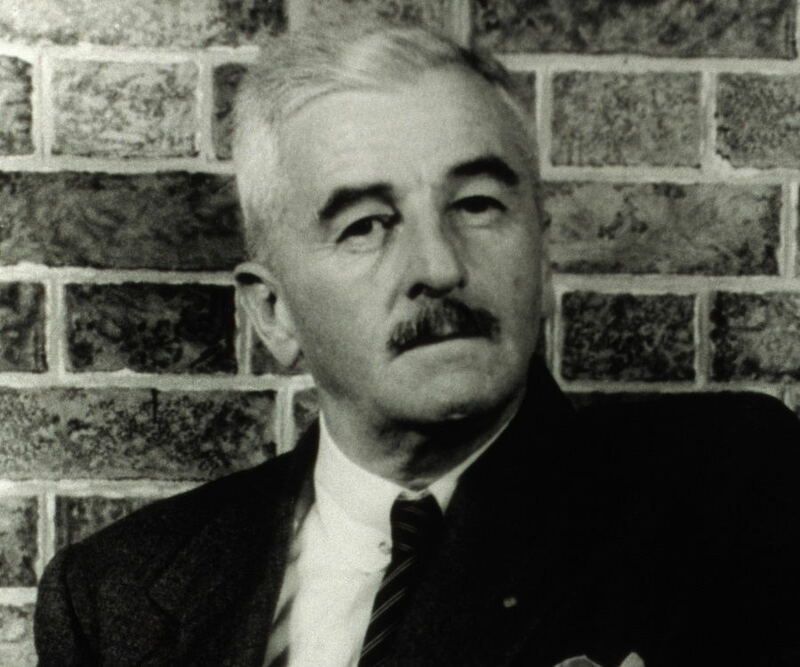 A typical Southern writer and one of the most preeminent writers of the 20th century, William Faulkner is best-known for his novels set in ‘Yoknapatawpha County’, a fictitious place in the South of America. His career commenced with poetry but he gradually began to write novels that went on to revolutionize the face of literature. His works have had considerable impact on both, popular and Modernist literature, personifying typically, Southern American ethics and sensibilities. His literary reputation included not only poetry and novels, but also a wide array of screenplays and short-stories, in which he had paid great attention to pace, austereness and phraseology. 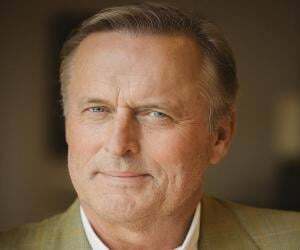 He is the proud recipient of two Pulitzer Prizes for fiction and the Nobel Prize for literature. ‘Sartoris’ and ‘Sanctuary’, two of his well-regarded works have left an indelible impression and the latter was also adapted into a popular Hollywood film. Although he became very famous for his works during his lifetime, he preferred to stay away from the public eye as much as possible. 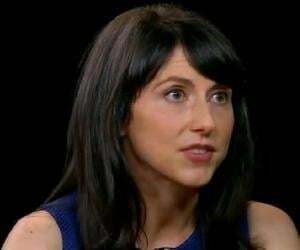 Career aside, he is believed to have been media-shy and was also known for his peculiar and haughty ways, leading to an alcohol addiction during his lifetime. 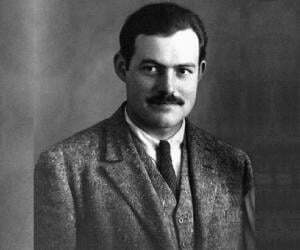 William Cuthbert Faulkner was the oldest of the four sons born to Murry Cuthbert Falkner and Maud Butler, in Albany, Mississippi. In his early years, he was greatly influenced by the Mississippi way-of-life and was heavily influenced by Southern American culture. His mother, Maud and his maternal grandparents greatly influenced his creative resourcefulness as they were all avid readers and indulged in creative pursuits themselves. His childhood years were one of adventure and he was taught how to hunt, fish and track by his father, while his mother taught him and his brothers to take pleasure in reading and going to church. 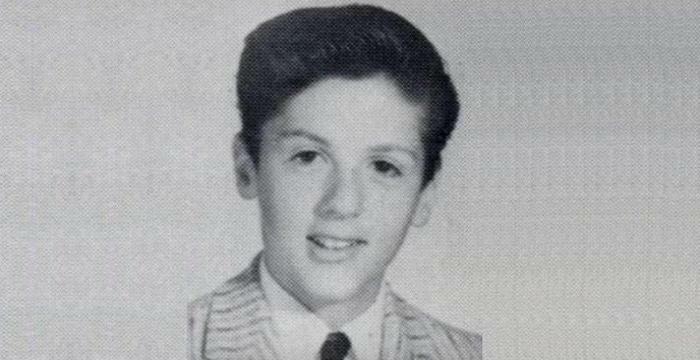 Thus, from a very young age, he was exposed to classics by Charles Dickens and the like. He began writing poetry and started to model most of his works on the Romantic era. Although he was a good student in school, his academic performance began to decline as he reached high school, where he gradually lost interest in studying. He never graduated from high school, but enrolled at the University of Mississippi, in Oxford. Many of his poems were published in campus journals and although he would creatively engage himself in this manner, he failed to complete his semesters at the institution and dropped out in November, 1920. His earliest works include poetry such as his most famous poetry collection, ‘The Marble Faun’, published in 1924. He penned his first novel, ‘Soldiers’ Pay’ in 1925, which earned him much recognition. He then went on to write his second novel, ‘Mosquitoes’ and two years late, wrote his first novel set titled, ‘Flags in the Dust’. Much to Faulkner’s surprise, ‘Flags in the Dust’ was not accepted by his publishers and he had to get the novel re-edited. It was eventually published as ‘Sartoris’, in 1928. The same year, he started to work on another one of his works, ‘The Sound and the Fury’, which released the subsequent year. At the beginning of 1930, he started to work on short stories, which he sent out to a number of national magazines. He also wrote ‘As I Lay Dying’ and ‘Sanctuary’, the latter being his first literary breakthrough in two years. In 1931, his first short story collection was published entitled, ‘These 13’, which contains some of his most famous stories including, ‘Red Leaves’, ‘Dry September’, ‘A Rose for Emily’ and ‘That Evening Sun’. Many of these stories were based in a fantasy place called Yoknapatawpha County. In 1932, he was offered work as a screenwriter in Hollywood; a job that paid him well through the decade. During this time, he continued to write a number of stories and novels, some of the most important ones being, ‘Light in August’ (1932) and ‘Absalom, Absalom!’ (1936). He continued screenwriting throughout the 1930 and 1940s. In 1949, he wrote another collection of short-stories, this time written in the crime-fiction genre titled, ‘Knight’s Gambit’. The same year he was awarded Nobel Prize in Literature. He wrote his first Pulitzer Prize-winning novel, ‘A Fable’, in 1954. From 1957 to 1958, he served as a ‘writer-in-residence’ at the University of Virginia at Charlottesville. Just before his death, he penned, ‘The Reivers’, which is also considered one of his greatest works. ‘The Sound of Fury’, published in 1929, was one of his early works, which did not become successful during its initial release. However, after another one of his works, ‘Sanctuary’ was published, this novel went on to garner critical and mainstream success. The novel is ranked as one of the ‘100 best English-language novels of the 20th century’ by the Modern Library and was re-released in 2012 in a limited edition collection. ‘Sanctuary’, published in 1931, was labeled as a ‘potboiler’ and was his first international literary breakthrough. This magnum opus became so popular that it was adapted for film titled, ‘The Story of Temple Drake’. He authored ‘A Fable’, which was published in 1954. This regarded as one of his later masterpieces, which went on to win prestigious awards like the ‘Pulitzer Prize’ and the ‘National Book Award’. In 1949, he was awarded the Nobel Prize for Literature for his ‘unique contribution to the modern American novel’. He was honored with the ‘Chevalier de la Legion d’honneur’, in 1951. He won two Pulitzer Prizes for his novels, ‘A Fable’ and ‘The Reivers’ in 1955 and 1963, respectively; the latter awarded posthumously. As a teenager, he courted Estelle Oldham who eventually married Cornell Franklin but divorced him ten years later. She then married Faulkner in April 1929 and brought her two children from her previous marriage along with her. He had one daughter with her. While he was married to Estelle, he was known to have had a number of extra-marital affairs with Meta Carpenter, Joan Williams and Else Jonsson. He survived a horse-riding accident in 1959. Three years later, he passed away after suffering from a cardiac arrest and was interred at St. Peter’s Cemetery in Oxford. 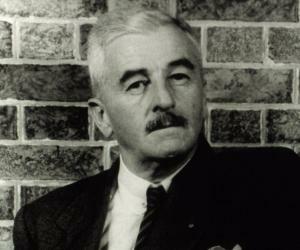 The PEN/Faulkner Award for Fiction, created in his memory, is awarded to new fiction writers. On August 3, 1987, the United States Postal Service distributed a 22-cent postage stamp in his honor. This famous, award-winning American author loathed the celebrity status and the fame that he received after winning the Nobel Prize to such an extent, that his 17 year old daughter had no idea that he was even the recipient of such a grand honor, until she was informed about it by her principal.